B.C.’s education system has opened its arms to Sexual Orientation and Gender Identification, or “SOGI”. But this progressive program aimed at celebrating diversity of sexuality and gender in public schools has raised concerns over what many consider undue and poorly substantiated indoctrination. 55% (Transgender youth) reported bullying in the past year such as repeated teasing, threats, physical assault or exclusion. Furthermore, 13% had been bullied 12 or more times in the past year. Nearly two-thirds of transgender youth reported self-harm within the past year (2013). More than one in three had attempted suicide. Changes to policy and procedures have taken effect in the Langley, Vancouver, and Nanaimo school districts. Examples of creating inclusive environments are putting LGBTQ supportive rainbow posters and stickers on classroom walls and windows, and eliminating exclusive language like, “That’s so gay.” Curriculum resources means providing library books that celebrate non-traditional family situations (gay parents or transgender children). Based in Canada’s west coast, SOGI is making its way into Alberta with plans to expand nationally. However, SOGI elicits concern despite its good intentions. There is big disagreement as to whether or not gender is fluid. SOGI supporters believe that biology is not what determines gender but that one’s sense of self, or one’s feelings, is primary in determining gender identity. While SOGI pushes forward with the implementation of their programs, the scientific community has yet to substantiate SOGI’s biological basis for doing so. York University’s sexual neuroscientist Debra W. Soh and Jordan B. Peterson, a clinical psychologist and professor of psychology at U of T are among those who find no scientific support for gender neutrality. Parents across Canada have also expressed concern over SOGI through groups including Culture Guard (a politically conservative Christian news-blog) and the related Parents United Canada (PUC) organization fighting for parental rights in in the classroom around SOGI. The research of those like Peterson and Soh suggests that SOGI could be worsening the very issue it aims to resolve. Soh’s LA Times piece The Futility of Gender Neutral Parenting, explains “there is nothing wrong with being gender typical”. Critics of SOGI’s worry that the curriculum may be potentially harmful to children’s mental health if children are discouraged from gendered pronouns, toys, and activities which Soh says they are developmentally drawn to at as early as 18 months old. More than ever, we want our schools to be safe places for our kids. 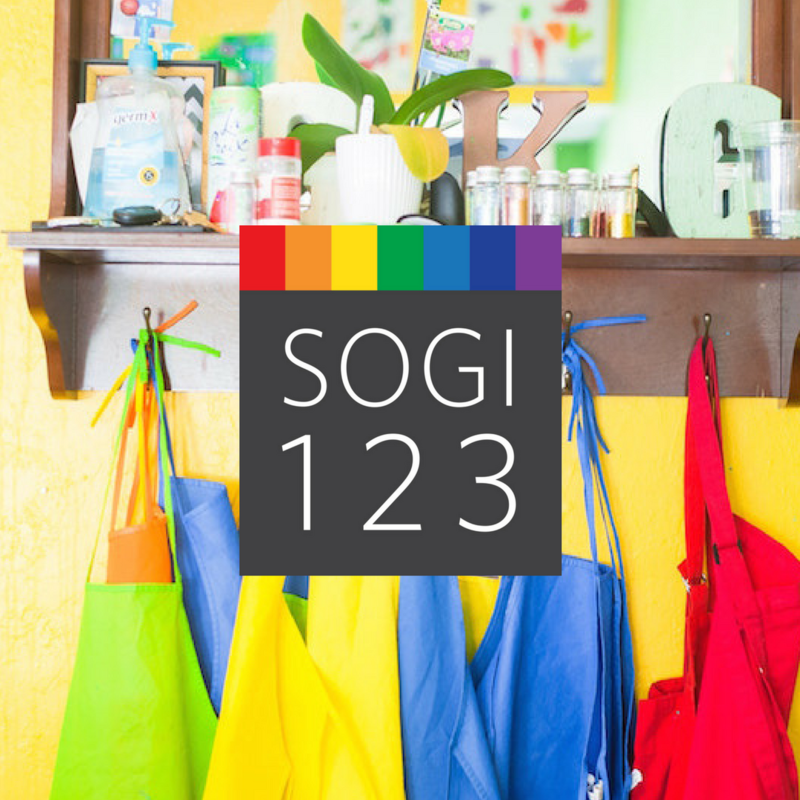 While inclusion and safety are of primary importance to both SOGI supporters and opponents, the implementation of unsubstantiated teaching on human identity and biology by SOGI could be setting children up for undue confusion and mental pain in childhood and later on in life.